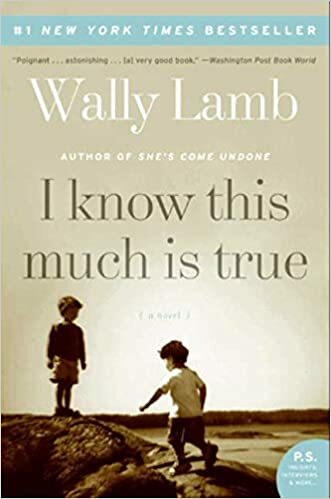 From the wonderfully creative, humorous and sympathetic mind of Wally Lamb, author of the hugely popular She’s Come Undone, comes Lamb’s second novel, I know this much is true. 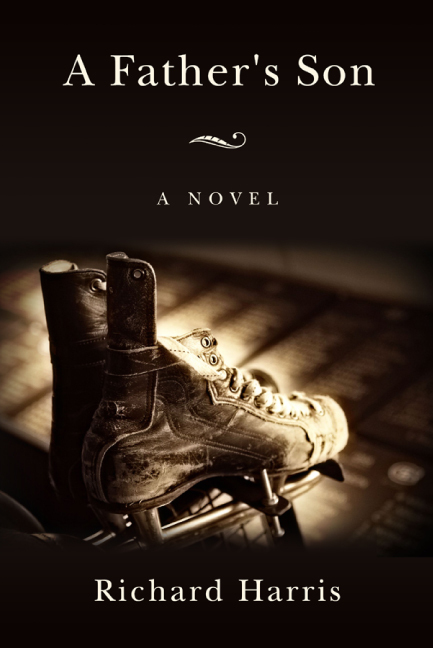 A deeply affecting story about dysfunctional families, mental health and domestic abuse, this Quote of the Day neatly sums up the lessons learned in this thoroughly engaging book and almost reminds me of something Robert Fulghum wrote in All I Really Need to Know I Learned in Kindergarten. I am not a smart man, particularly, but one day, at long last, I stumbled from the dark woods of my own, and my family’s, and my country’s past, holding in my hands these truths: that love grows from the rich loam of forgiveness; that mongrels make good dogs; that the evidence of God exists in the roundness of things. This much, at least, I’ve figured out. I know this much is true.